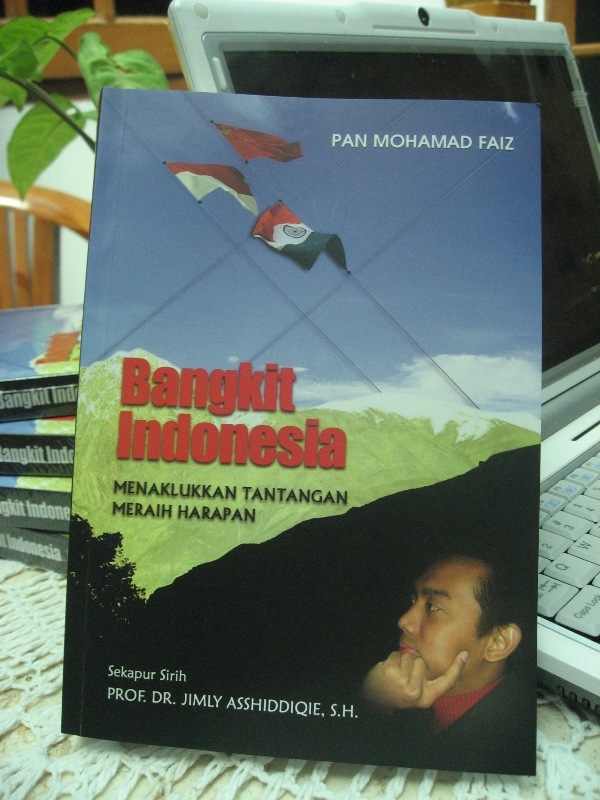 Pengujian Konstitusionalitas | Pan Mohamad Faiz, S.H., M.C.L., Ph.D.
Posted on December 6, 2016 by Pan Mohamad Faiz, S.H., M.C.L., Ph.D.
Abstract: Indonesia implements dualism of judicial review system because there are two different judicial institutions that are granted the authority to review laws and regulations, namely the Constitutional Court and the Supreme Court. This research aims to analyse the problems caused by the dualism of judicial review system. It found two main legal problems of the current system. First, there is an inconsistency of decisions concerning judicial review cases for the same legal issues decided by the Constitutional Court and the Supreme Court. Second, there is no mechanism to review the constitutionality of People’s Consultative Assembly (MPR) decisions and regulations under the level of law. Based on these findings, this research suggests that the authority to review all laws and regulations should be integrated under the jurisdiction of the Constitutional Court.